In this industry, if you're willing to work hard, you can make it whatever you want. 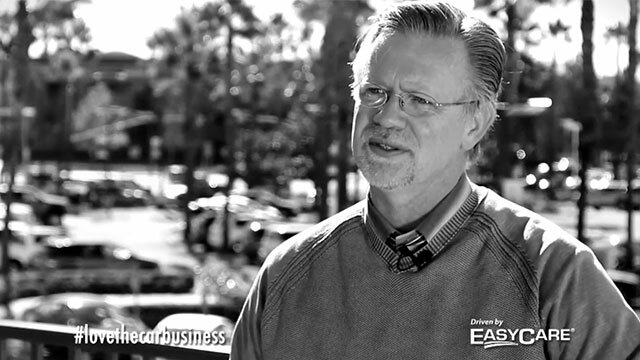 Jeff Cowan’s experience comes from being in the trenches on service drives. He is in his 27th year of business as the founder and President of Jeff Cowan’s PRO TALK, Inc. Prior to PRO TALK, Jeff was fortunate to have worked in the sales profession in many different industries, which has contributed greatly to his highly effective sales techniques. Jeff and his company PRO TALK have successfully trained countless service employees in the art of selling, communication skills, customer service, retention, and many other skills necessary to achieve their fixed operations goals. Currently partnered with NADA (National Automobile Dealers Association), EasyCare, NCM, MPi and other vendors and manufacturers, Jeff is the nation’s authority when it comes to training service advisors and service support staff. Think you have story that's better than Jeff Cowan's?